Online gaming enthusiasts had a big year in 2015. 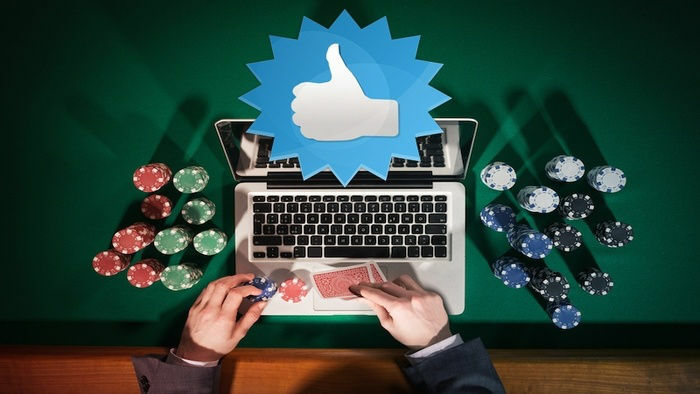 Online casinos have seen a huge growth over the recent years, thanks to improvements and innovations that attracted an influx of veteran and new players. 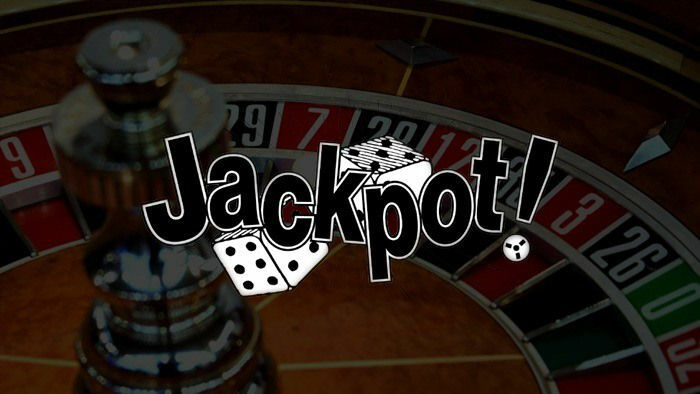 As the industry continues to grow, it seems that the jackpots are piling up with it. Several online bettors have won jackpots in the millions mark, with some even winning repeatedly. 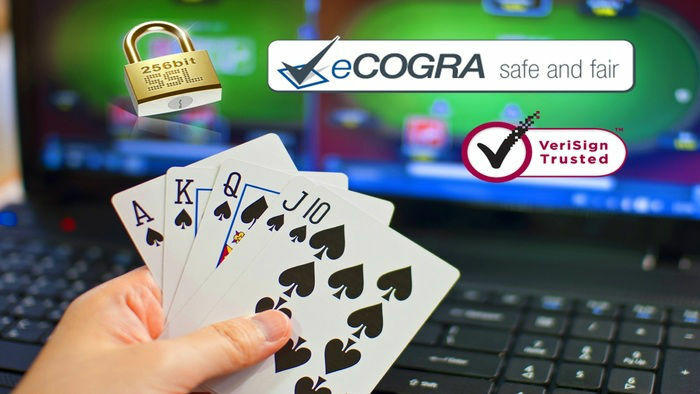 Naysayers against online casinos should also note that the winners from across the globe took home prizes from different games and operators. 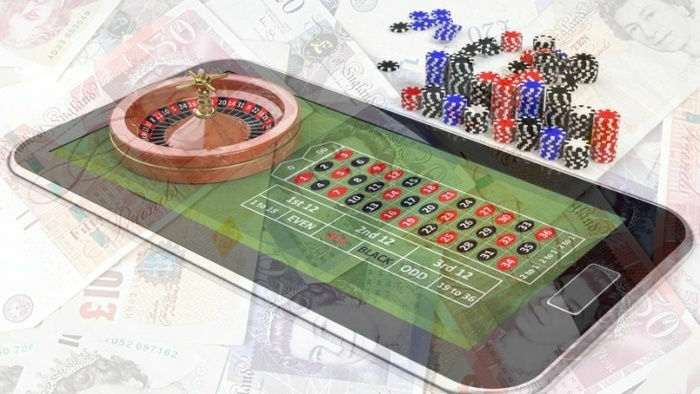 UK gaming provider 32Red was the only online casino had four winners collect jackpots between USD 60,000 and 90,000. Among those was a win on Mega Moolah, one of the only slot games to pop up with a huge jackpot in 2015. Interestingly enough, this was also the game responsible for the biggest jackpot of the year. It’s also worth mentioning that the largest jackpot of the past year also happens to be the biggest win of all time. 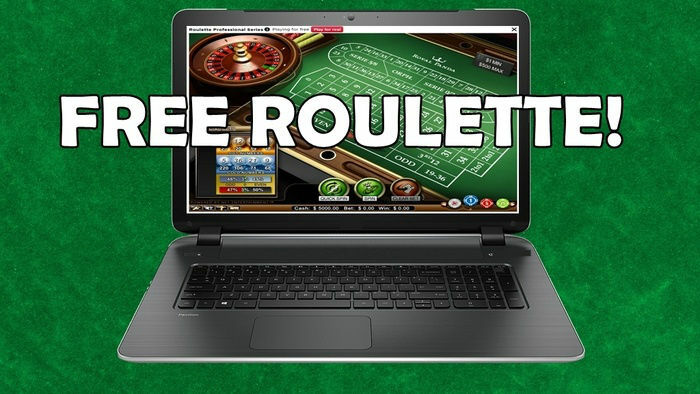 UK resident Jon Heywood logged onto his favourite online casino on 6 October 2015 to play a few spins on Mega Moolah. At the end of his gameplay, Heywood was USD 19.5 million richer. Mind you, he just set the world record for the biggest payout from online gambling. His win couldn’t come at a better time as Heywood’s father was facing medical issues and was in dire need of heart and lung transplants. The winner strongly stated that his first expense was to get the best possible healthcare treatments for his dad. He also said that he was interested in buying a sports car… but isn’t everyone? Records that are set from a small sample size may not matter to most people, but when you’re talking about a record that’s worth USD 1.5 million, you’re sure to have people talking. That’s precisely how big a New Jersey player’s jackpot was after playing on one of the online casino sites regulated by his state. While it’s a small sum compared to Heywood’s win, this was large enough to be the biggest jackpot in the state that legalized online gambling fairly recently. What makes it even more remarkable is how the winner, who had only signed up because of the great welcome bonus offer, cashed out with a very rare royal flush. How’s that for luck? 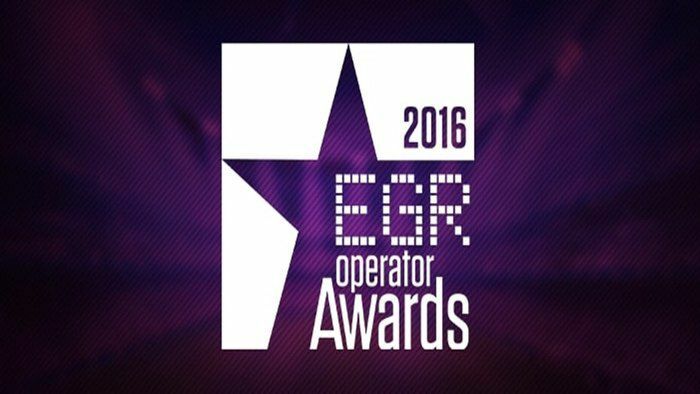 The UK and New Jersey winners aren’t the only ones to rake in a nice lump of cash from their online gaming. Back in July, an anonymous player turned what was a meager £10 bet on popular slot game Beach Life into a £3.78 million jackpot from British online casino BGO. This marked the second year in a row that the game paid out over USD 1 million, after another player won USD 1.4 million back in 2014. In November 2015, an anonymous European player won USD 4.8 million from one of NetEnt’s progressive jackpot slot games… just in time for the holiday season. The amount of cash shelled out by the online casino industry for these jackpots are astonishing, and it’s thrilling to see what the 2016 winnings will be like. If you want to find yourself among the list of winners, you can look around the HitYah casino site and find your preferred gambling provider. We’ve got plenty of offers and bonuses for everyone!